Peacefully, with Ed by her side, on Monday, June 19, 2017, at Grey Bruce Health Services, Owen Sound, Dianne(70), loving wife of Ed. Stepmother of Leslie Lucas (Tom Lucas), Robert Pierce, and Eric Pierce (Lori-Anne Pierce). Beloved daughter of Betty and the late Stan McKillop. Loving sister of Pat McKillop (John Pyatt) and Lyn (Fred Schuerger). Dear niece of Rose Pay and the late Ernest Pay. 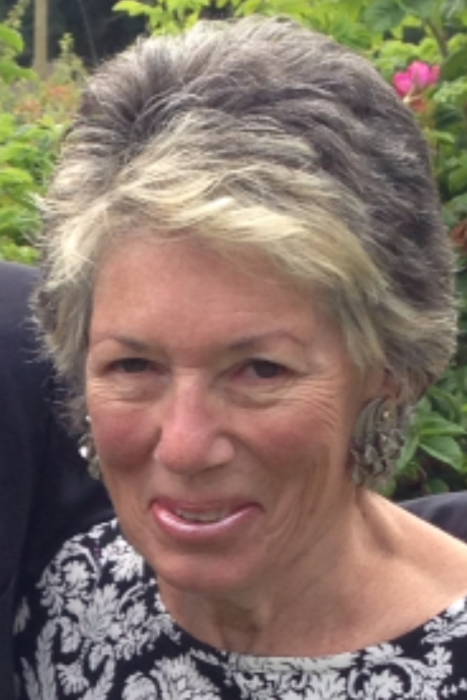 Dianne will be remembered with love by her nephews, Mark and Ryan Ruffolo. Step Grandmother of Kate Gray ( Brett Gray), Patrick Hossack, Martha, Matthew, Lindsay and Axl Pierce. Dianne and Ed spent the last 26 years enjoying nature, family and friends on their property in Walter's Falls, Ontario. Friends will be welcomed at the Breckenridge Ashcroft Funeral Home, 241 9thStreet West, Owen Sound, on Sunday June 25, 2017, from 12 noon until the time of the service at 1:00 pm.